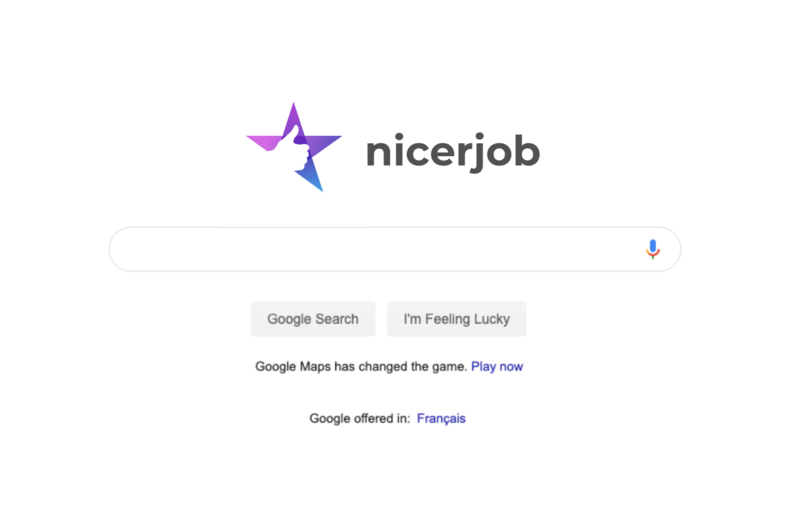 After experiencing rapid growth, NiceJob has been recognized on the 2019 “Ready to Rocket” list. NiceJob’s new Integration Partner, FieldPulse! Manage your business anywhere, anytime. NiceJob is incredibly excited to announce our newest partnership with FieldPulse! Facebook has done away with 5 star ratings on Facebook company reviews. What is it's replacement? 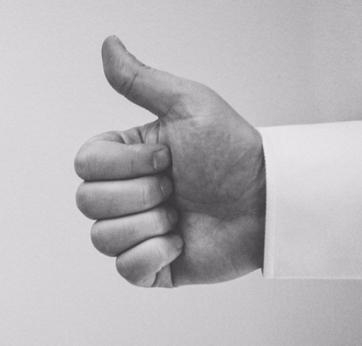 We're excited that Google has made a change to encourage unfiltered reviews from customers.